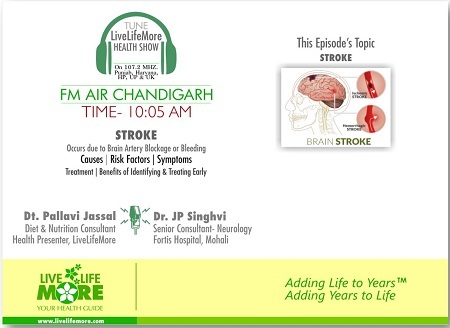 The topic of this week’s Live Life More Show was Brain Stroke which was discussed by Dt. Pallavi Jassal and Dr JP Singhvi, Consultant, Neurology, on107.2 MHZ. 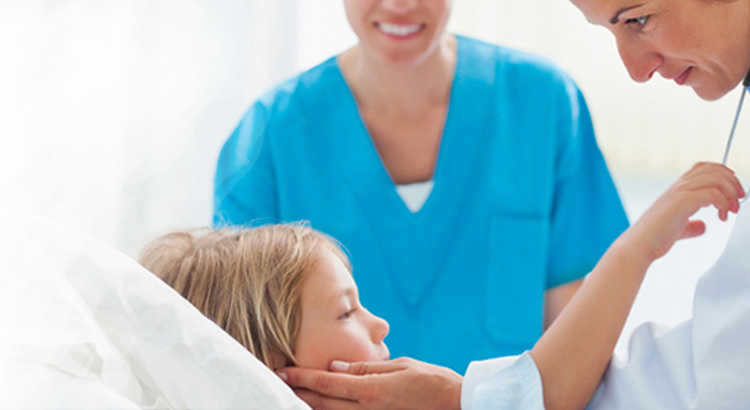 The causes, risks, symptoms, treatment, benefits of early treatment were explained in detail. The listeners found the discussion extremely beneficial.